In case you’re trying to search out the coolest place in Uttarakhand then Munsiyari should be your utmost priority as the place is known for pleasant climate across the year. The place is located at an elevation of 2,200 m above the sea level and thus counted amongst popular hill stations of India. 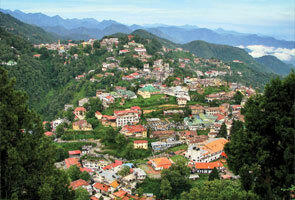 You’ll find this hill station at the base of great Himalayan ranges that make it more beautiful. Fabulous mountains and valley can give you more memorable feel that you’d love to save for your entire life and whenever you review them you’ll become alive again. 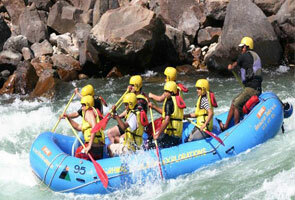 Munsiyari is located just 125 kms away from Pithoragarh and enable you to grab a great package of adventure activities. 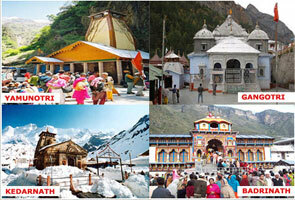 Due to amazing beauty thousands of users visit this place every month especially in summer. Majority of sightseeing and excursions are available here to grab so get ready for an ultimate trip. If you planning to have a trip to Munsiyari then it’s great idea can be assumed as you’ll not find a perfect combination of scenic and serene at any other places under Kumaon region. 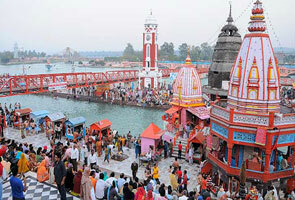 So plan today for a wonderful trip to Kumaon region and get ready for Hurrah!! The summer season at Munsiyari starts from March and extends till June. You can maxima temperature during summer season in 27°C. You can visit this place during summer as not only you’ll be capable to acquire fresh view of Nandakot, Shilpakot, Rambha and Panchachuli in this time but also grab the wealthy flora and fauna of the Himalayan during this time. The winter season at Munsiyari starts from the month of November and ends upto mid-March. Winter season in Munsiyari is extremely cold as the temperature has become less than -3°C. If you are interested in skiing then this time will be ideal for you. The monsoon season at Munsiyari starts from July and ends upto September. Due to heavy rainfall most of the activities are suspended over here and you’d be unable to entertain the same. Varieties of mouth-watering cuisines you can enjoy at Munsiyari. Numerous restaurants are available here in order to provide you kinds of dishes. Some of the restaurants are associated with Hotels and rests can be founded separately. Limited but good shopping facility can be availed at Munsiyari. You can find locally handmade knick-knacks and woolens at the shop of this place to purchase. Apart from this you can also purchase some astonishing hand woven carpets from the main market of Munsiyari. So, book your tour package today and get prepared for amazing sightseeing and excursions.